Doty writes about his partner’s death from AIDS, 9/11, death, and depression, but also about love, life, hope, and joy. Through it all, he looks at what our dogs mean to us and what we mean to them. What it means to love a creature we know we’ll outlive, how happiness can walk so closely with loss, what an indelible presence our dogs have in our lives, and how their very need for us can keep us alive at the darkest of times. 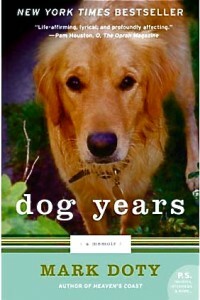 Don’t think Dog Years is a gloomy book. Reading about Arden and Beau’s personalities is like getting to hear about wonderful people you just know you’ll be good friends with when you meet. 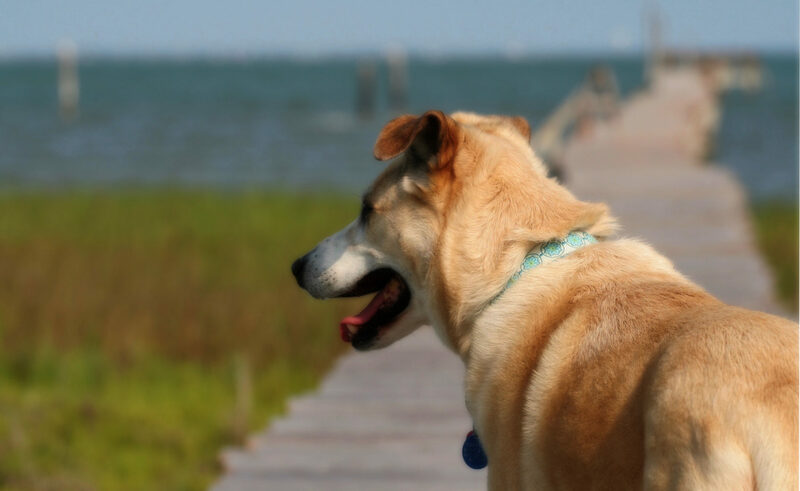 Doty’s musings on dog parks, the community of dog owners, and the stress of leaving our dogs in another person’s care are spot on. It’s funny and touching and, at times, heartbreaking. Hopefully, Doty will write another book about his cats. Until then, I think Dog Years will be a book I return to.